We are all so excited! We break ground on our new expansion tomorrow, April 2!!!! We will remain open with regular business hours through this phase of construction. 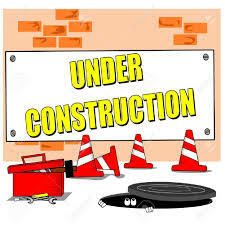 Please watch your email and our web site for random closures as we progress! !